Welcome to Gisbornes longest running dealership since 1917. Gisborne Motors principles are all centered around our customers, sales, service, and sustainability. Our strengths are simple, our iconic Ford brand and our people. First to see the sun, Gisborne Motors has stood proud over the years. Again offering the Ford brand with pride with our best selling Commercial Vehicle Ford Ranger. 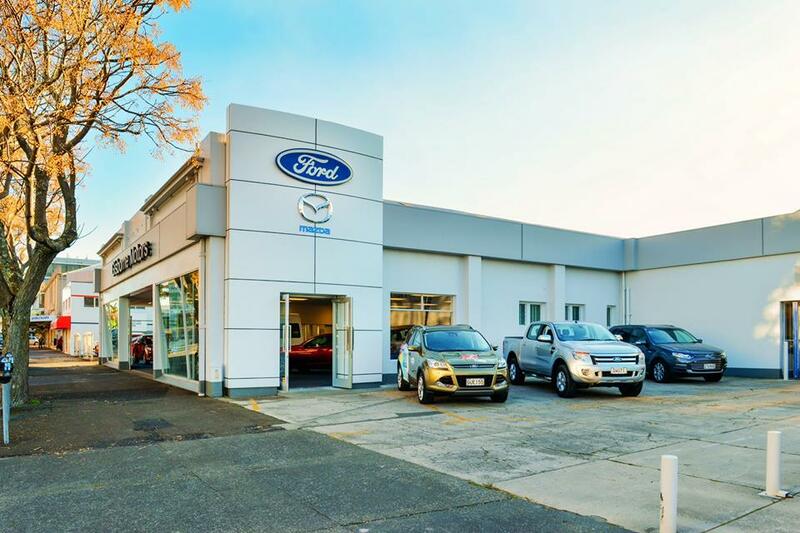 Whether new or used passenger cars, SUV's or commercial vehicles, Gisborne Motors will have your Ford needs covered. Gisborne Motors along with our partners Bay Ford, have you covered no matter what your motoring need is. Along with Bay Motorcycles we offer customers a comprehensive range of new and used Suzuki road & farm bikes and Can Am ATV's with a parts and service team focused on customer satisfaction to back them up. Call 06 867 6759 for more info or visit our dealership in Grey Street, Gisborne.